If your size is sold out please contact us for assistance. Features iconic Shackleton Star & quote hem label. 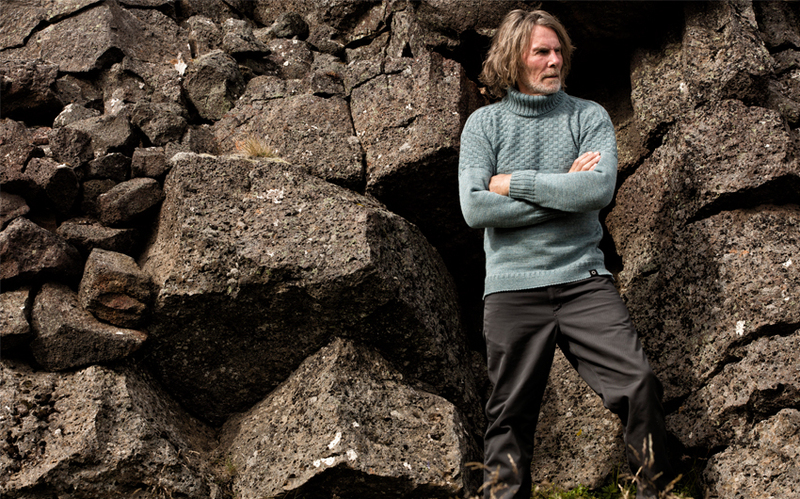 Design based on the sweater Shackleton wore during the Nimrod and Endurance expeditions. Basket Weave chest, upper arms and back. Extremely warm heavy gauge knit. 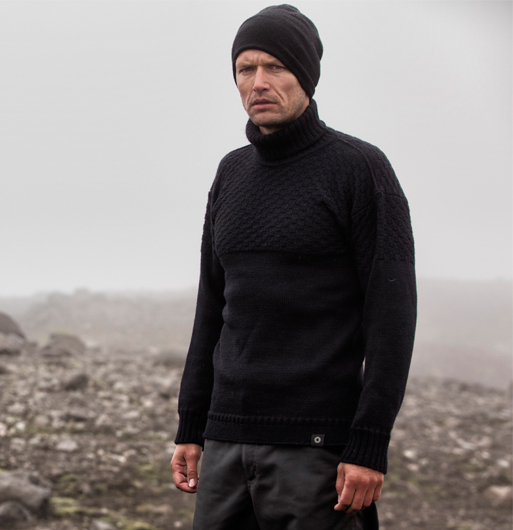 Turtleneck for extra warmth, versatility and style. 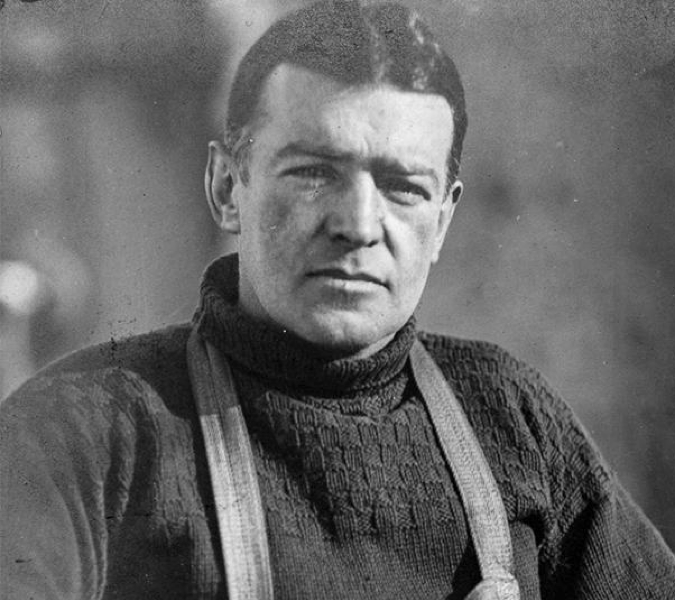 The Signature is our faithful reproduction of The Boss’ favourite and dependable original worn during the Nimrod and Endurance expeditions.